Why Diversity can not be dealers of Steelcase? If you’re a furniture dealer you might have heard about Steelcase, one of the most famous furniture companies in the world. You might also have wished or dreamed to become a dealer for their products. There are many problems with Steelcase and its commitment to diversity, even though they have been sanctioned by the NMSDC. 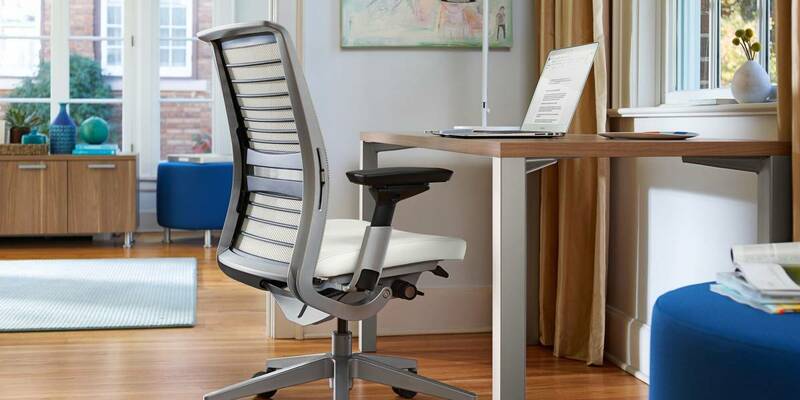 Steelcase furniture has enjoyed great success in both corporate and home office environments for many reasons, but their company policies are not the best. The makers of the Think chair are currently not hiring or working with dealers from minority communities or LGBT folk. Steelcase dealers are currently not diverse, and this is something that no one in the business has discussed. The employees that they hire are indeed diverse, but this doesn’t mean the company is inclusive. The case for Steelcase diversity is problematic and we have found that they have a very small percentage of actually diverse Steelcase dealers from Steelcase minority communities, so we want to start a conversation on why there aren’t many of them. A diverse business will include people from all walks of life but an inclusive business will make them feel at home while at the office. Steelcase diversity efforts should not be directed just to recruitment but also to retention which means keeping people happy at their workplace so they can commit long-term with the company. Although there have been advancements and the company has received awards from organizations such as the National Minority Supplier Development Council in Michigan, there is little evidence of steelcase inclusion to support the fact that Steelcase is a company that’s worried about diversity. On the plus side, most opinions are good but we want to start a conversation on Steelcase minority community outreach and business practices to improve inclusion for Steelcase dealers in this line of business. Finally, we want to give examples of inclusion policies that actually work and compare Steelcase diversity suppliers with other cases such as Herman Miller who’s also received a lot of media attention regarding diversity in the workplace. Steelcase could be considered a company in which there is a bro-culture. This means that employees who are part of an inner circle get better treatment for the people in charge and the bulk of other employees, which is usually more diverse gets overlooked. Bro-culture also extends to dealers, as only a certain type of people get to partner with the company to sell their products. People from minority communities are usually rejected when they try to become Steelcase dealers. The Steelcase minority issue can be improved for the betterment of society as a whole, it is important to keep the conversation open as to what they should do to achieve real inclusion, not just what most people call diversity today. From LGBT to Asian, Latino, Black, Native American and Women owned small businesses.